Israeli shipping giant ZIM has announced its plans to move its blockchain-based Bills of Lading initiative to the next phase. In November 2017, the company announced the successful completion of the first pilot of the blockchain solution in cooperation with Sparx Logistics and Wave Ltd. Since then, ZIM said that it has been testing the platform in multiple shipping lanes with more customers. These transactions suggested that blockchain technology has the potential to not only replace paper but also improve current activities which rely on emails, fax and other existing tools, it added. In particular, the company pointed out two recent transactions which involved transferring original Bill of Ladings to the receiver. All documentation processes, including endorsements, ownership transfers etc. were performed over the blockchain-based platform. ZIM said that blockchain technology allowed the process to be completed within two hours from vessel’s departure, instead of the usual time which runs into days or even weeks. 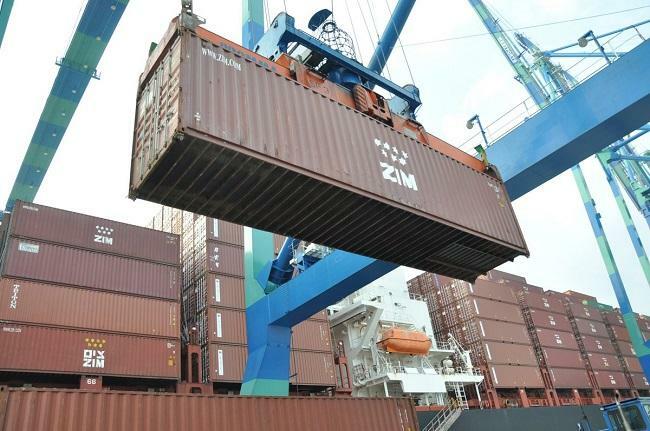 “After successfully completing dozens of shipments with multiple freight forwarders and BCO's, ZIM is poised to begin the next phase by opening the opportunity to move to eB/L to all ZIM customers in selected trades,” it said. The company plans to focus on the Asia-South Africa and North America-Mediterranean trades in the first quarter of 2019. “Having gained considerable experience with this revolutionary technology, we are now moving forward. It’s part of our commitment to maximize digitization, and at the same time enhance our customer service levels and nurturing customer relations,” Eyal Ben-Amram, ZIM CIO.